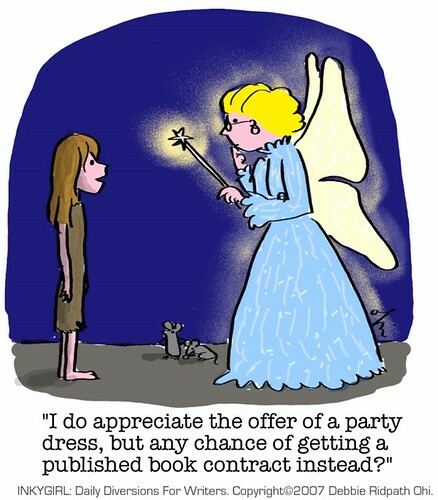 If Cinderella Was A Writer, originally uploaded by Inkygirl. Check out Debbie Ridpath Ohi’s http://www.inkygirl.com. for comics about writers. So Fabulous!